Mr. Gompert assists clients in prioritizing and implementing compliance programs to bring facilities into compliance or closing/eliminating/limiting environmental liabilities. Mr. Gompert is our team expert on asbestos as he holds several asbestos-related certifications including (Asbestos Hazard Emergency Response Act) AHERA Asbestos Management Planner, AHERA Asbestos Project Designer, and EPA/AHERA Nebraska Building Inspector. His responsibilities include inspection of the site, development of remedial strategies, and oversight of remediation activities to ensure both cost-effectiveness and compliance with applicable regulations and industry standard practices. As the Department Manager of Industrial Services, Henry also supervises the firm’s 24-hour Rapid Response Team — providing a quick assessment of the spill situation, followed promptly by implementing stabilization and clean-up procedures, including closure documentation. Henry serves as a Field Manager on numerous geotechnical investigations, coordinates drilling processes, and works with clients. In addition, Henry manages several National Emission Standards for Hazardous Air Pollutants (NESHAP) inspections in Nebraska and Wyoming, numerous tank closures in the region, and operates several water systems for clients. 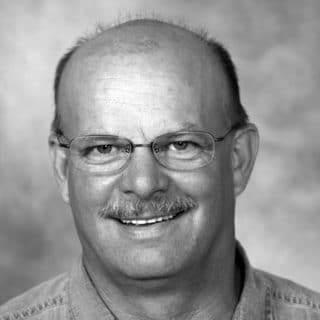 He is licensed in Nebraska for Well Drilling/Pump installations and has over 25 years of experience in environmental investigation and fieldwork.